Thursday, Sep. 13, 2018, 12 – 1:30 p.m.
On Thursday, September 13th, the topic of discussion will be: "Election Initiatives", facilitated by Michael Righi, PSARA. 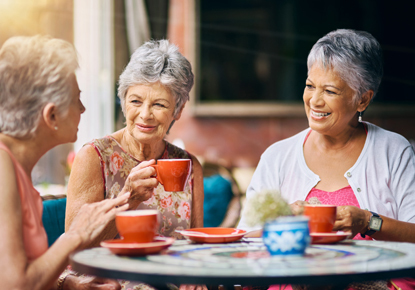 "Hot Topics for Seniors" meets the second Thursday of the month at noon. Discussions are on library, activism or creative aging topics. "Hot Topics" will NOT meet in July and September 2018.